Some of you might remember Design Star from ScrapMatters back in 2008. I was one of the contestants...made it the last round but was eliminated. I sold at Inspiration Lane for a little while but life got busy and I was kind of sad but stopped designing until now. When SM said they were going to do Design Star again, I didn't know if I really wanted to sign up again. I knew I had grown in my scrapping and that would work into designing but I still wasn't sure. I thought about it and thought about it and decided what the heck! and here are my papers this year. You can download them from ScrapMatters. You must be signed into the gallery to view all the great paper packs. Please leave a comment if you download. Enjoy!!! I think you should be really proud of yourself! Your work is adorable! I especially love your elements from Week 2! Have you put any thought into selling again? If so, I think you would be a good fit for my new store (Scrapping Fairytales). If you are even a little curious, you can check out the details and requirements HERE, and if you like what you see, it's a simple online application form to apply. We have openings for Permanent Designers or Guest Designers (1, 2 or 3 month positions). Keep up the great work and I look forward to seeing more of your designs! 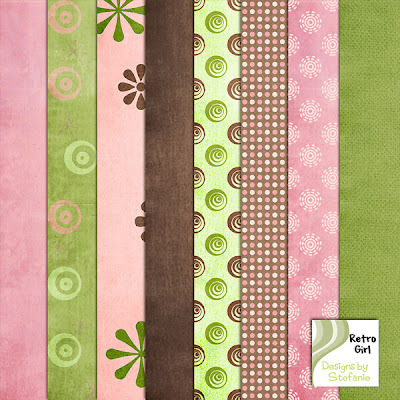 Blog Design made with Enjoy the Moment by Sahlin Studio available at The Lily Pad. Powered by Blogger.